Voile announces three new split board products. 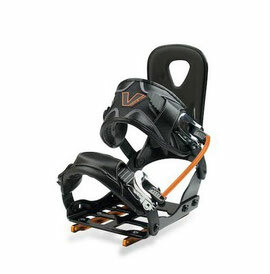 The orange one is an avalanche rip cord attaches both quick release buckles. 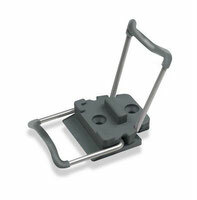 They announced another binding with very thin baseplates that can be used with Voile metal plates.